Welcome to this stunning one-of-a-kind contemporary just minutes to Tysons Corner and DC! This home sits on over 3 acres and is a true oasis of tranquility yet close to all the amenities of McLean, Vienna, Great Falls, DC and more. Exceptional features include a flowing floorplan, a 2-story entry foyer with amazing curved wood staircase, loads of natural light streaming in through the many floor-to-ceiling windows & skylights, 5 bedrooms, hardwood floors, three fireplaces (with a rough-in for a 4th), eat-in kitchen, updated baths, a large master retreat, a lower level exercise room & wine cellar, an abundance of storage space including a spacious cedar closet, a side-loading 3-car attached garage and a fabulous Ipe wood back deck. Excellent schools (in the Langley High School pyramid!) and great for commuters…don’t miss an opportunity to make this your next home! 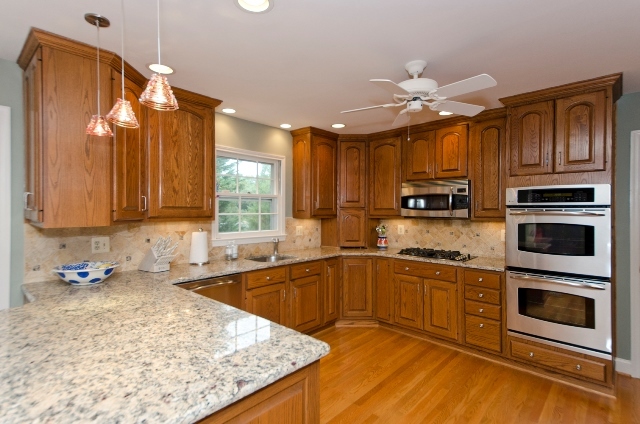 1644 Maddux Ln McLean VA 22101 is listed by The Belt Team and OPEN SUNDAY, June 5th 2-4PM. Here’s a sneak peek! Welcome to this stunning all brick colonial situated on a gorgeously landscaped lot in prestigious Chesterbrook Farm…an enclave of stately homes just a short drive from Washington D.C. This elegant home offers quality finishes & designer touches and is ready for it’s new owner! Exceptional features include 3 finished levels with 5 bedrooms, 3 full & 1 half baths, over 5,200 square feet of living space, a curved oak staircase, attractive moldings, high ceilings, shining hardwood floors, a fabulous gourmet eat-in kitchen, a spacious owner’s suite, and a finished lower level with rec room/5th bedroom, full bath & wine cellar. The incredible outdoor details include a fountain, terraced stone retaining walls, lush landscaping, a waterfall, pond, patio & covered porch. A true masterpiece inside and out! 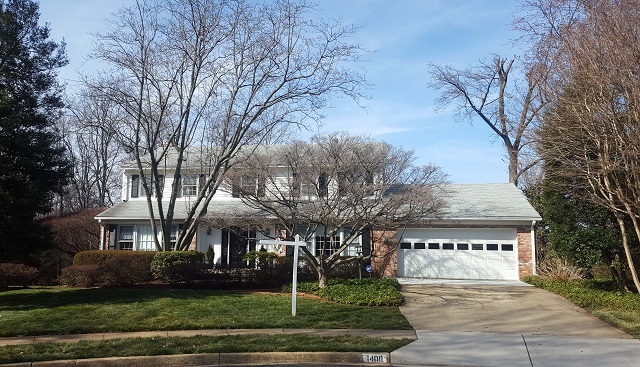 6868 McLean Province Cir, Falls Church, VA 22043 has just been listed by The Belt Team and is OPEN SATURDAY, MAY 7th (noon to 2pm) & SUNDAY, MAY 8th (1-4pm). Here’s a sneak peek! Welcome home to beautifully updated townhome in popular McLean Province! This property is located in a serene setting backing to parkland, yet just minutes to all the amenities of McLean, Falls Church, Tysons Corner and Orange & Silver Line Metro stops! Exceptional features include 3 bedrooms, 2 full & 2 half baths, attractive moldings, a fabulous renovated eat-in kitchen, an owner’s suite with new spa-like bath, new carpet, blinds & paint throughout, built-in cabinetry and a finished lower level with rec room & wood-burning fireplace. The outdoor details include a deck off the kitchen and spacious lower level fenced in patio. All of this and more ready and waiting for its new owners! 1604 Colonial Hills Dr McLean VA 22102 has just been listed by The Belt Team and is OPEN SUNDAY, MAY 1st 2-5PM. Here’s a sneak peek! Welcome to elegant living in this striking 4-level brick townhome in Hunting Ridge! This home offers quality finishes & details which were professionally designed and is ready for it’s new owner! Exceptional features include 3 bedrooms, 3 full & 2 half baths, 3 fireplaces, attractive moldings, floor-to-ceiling windows, custom window treatments, high ceilings, shining hardwood floors, whole house built-in audio system, a fabulous gourmet eat-in kitchen, a stunning owner’s suite, and a finished lower level with rec room. The outdoor details include a balcony off the family room and lower level fenced in patio. All of this and more just minutes to the Silver Line Metro and Tysons Corner! 1644 Maddux Ln McLean VA 22101 is listed by The Belt Team and is OPEN SUNDAY, APRIL 24th 2-4PM. Here’s a sneak peek! 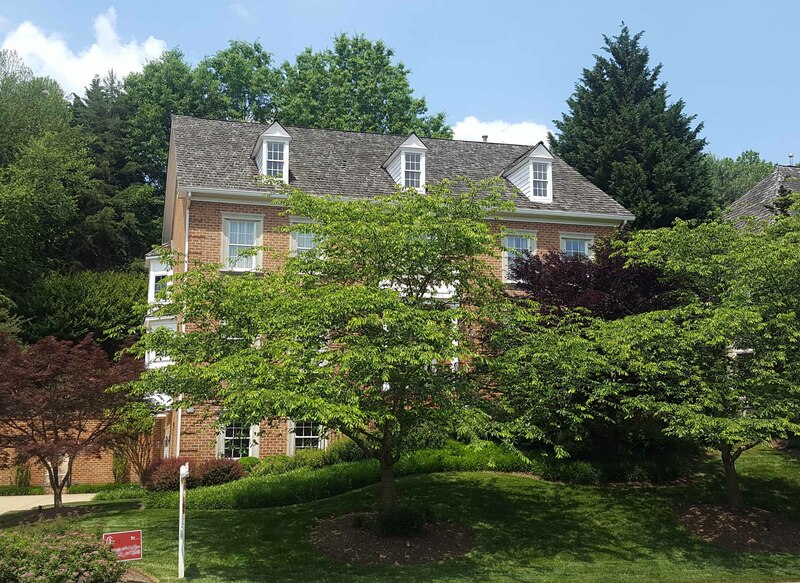 1400 Romeo Ct McLean VA 22102 in popular McLean Hamlet is listed by The Belt Team and will be OPEN SUNDAY April 17 from 2-4PM. Here’s a sneak peek! This immaculate colonial shows like a model home and has all the features buyers desire – a spacious floor plan featuring three finished levels; renovated gourmet kitchen with gas cooking, granite counters, and a butler’s pantry as a bonus; a master bedroom suite with walk-in closet and separate bath; a private rear yard with decks off the main and lower levels; sited on a quiet cul-de-sac; located in McLean Hamlet – one of the most desirable neighborhoods in McLean, served by top rated schools, and so much more! 1644 Maddux Ln McLean VA 22101 is listed by The Belt Team and is OPEN SUNDAY, APRIL 10th 2-4PM. Here’s a sneak peek! 1400 Romeo Ct McLean VA 22102 in popular McLean Hamlet is listed by The Belt Team and will be OPEN SUNDAY April 3 from 2-4PM. Here’s a sneak peek! 1644 Maddux Ln McLean VA 22101 has just been listed by The Belt Team and is OPEN SUNDAY, MARCH 20th 1-4PM. Here’s a sneak peek!